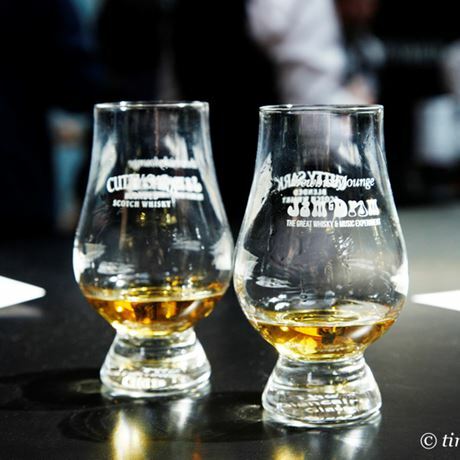 A definitive showcase event that is on the lips of most peat-freaks (like us) every year. 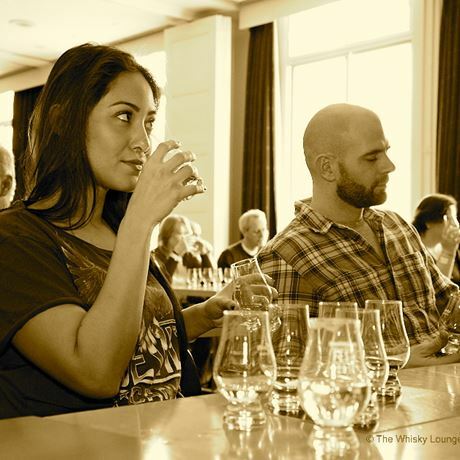 The Whisky Lounge travelled to Islay (under much sufferance!) 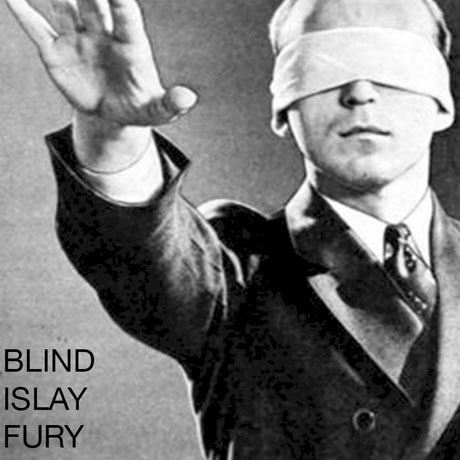 for Fèis Ìle (Islay Festival of Whisky and Music) back in May, and managed to purloin some of the finest limited release bottlings for all of you Islay-philes. Not for the faint of heart, these bottlings are mostly cask strength and take no prisoners. Whiskies from the likes of Lagavulin, Caol Ila, Kilchoman and Laphroaig will all be included, so you know you are in for a tasty evening. As you will know, Islay whiskies are among the most muscular due to the fact that peat is used to dry the barley during the malting process to lend a sometimes medicinal and/or smoky aroma and flavour. These whiskies were strictly limited at the time – and many are already fetching serious money at auction – so it is a chance to taste them before they become true collectors' items and therefore far less attainable. 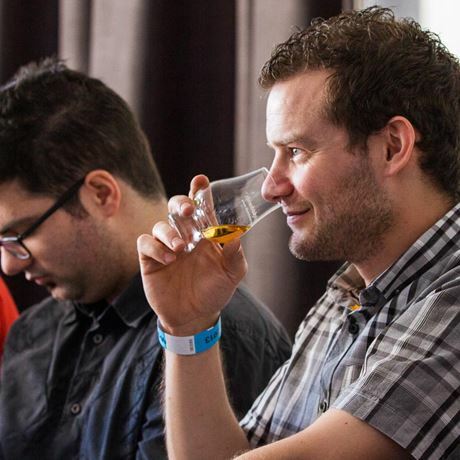 You will get to taste six delicious whiskies in the company of fellow whisky lovers of all levels. 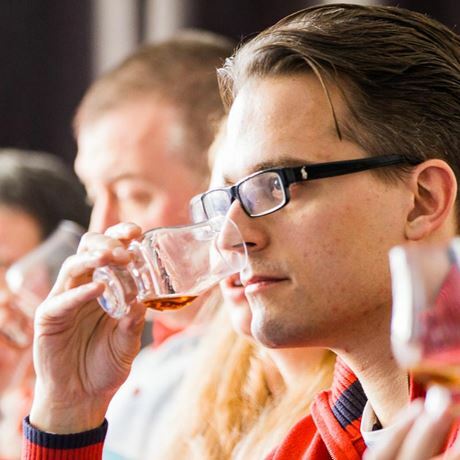 The tasting will be hosted by one of our friendly and knowledgeable whisky experts and will last approximately one-and-a-half hours.